Marvel's "Ant-Man" first real trailer has more humor and tons more action than we've seen so far. 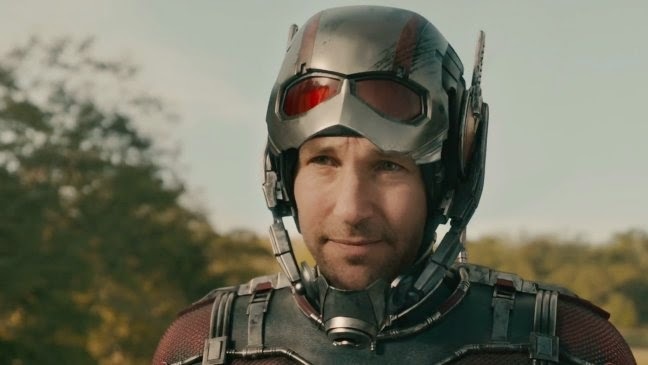 We get a great look at Corey Stoll as Yellow Jacket and Paul Rudd in action amid an army of ants. Not sure where Ant-Man fits in the shared universe of Marvel films but it looks like fun. The Thomas the Train sequence looks especially adorable.